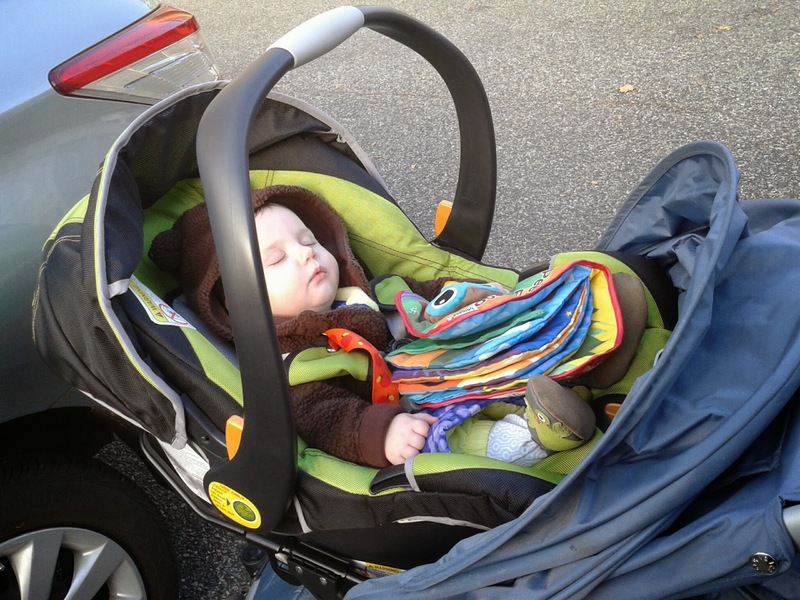 Airplane travel without a toddler car seat - Cares Harness Review! Once your kiddo reaches 2 years of age, you have to buy them their own airline ticket. The truth is, jarringly expensive as it is, you may want to buy them their own seat even before then because an 18 month old is HEAVY. Spend 3 hours with a squirmy, active, tired, 25 lbs in your lap, and you may be trying to pay someone $500 to take your child, not just put them in the seat next to you. Regardless, once they have their own seat, are over a year old, and weigh 22 lbs or more, you can do a little dance and ditch the car seat. Instead you can attach them to their seat with the only FAA approved harness on the market - the Cares Safety Restraint. This is a small strapy thing that comes in its own convenient little carrying case and can be wrapped around the child's seat to form a 4 point harness. Yes you read that right. It's not a 5 point harness because the bottom half of the child is still held down with the regular lap belt and so is lacking a crotch strap. If you read the Amazon reviews of the harness you may notice people worrying that their kid would slide out of the seat without this. In our experience this wasn't much of an issue with our 2.5 year old who complained that the chest strap was "too tight" the one time she began to slide down. In any case, reviewers have recommended putting a shelf liner or something similar on the seat to help prevent the kid from sliding, if necessary. The strap is fairly easy to install (and MUCH easier than a car seat), though it does require you to get consent from the passenger sitting directly behind the child to wrap it around the seat back, between the seat and the tray table. Other than seeing the strap, it does nothing to impede their use of the tray table. Though (from the Amazon reviews) on sufficiently small aircraft, where the seats are smaller, the strap may not get tight enough. We have only flown with this on 737 aircraft and it secured nicely. So is it really worth it to buy a whole other thing? In my opinion - yes. Sometimes you may fly to destinations where you don't plan on driving, such as Disney World or NYC. Often you may be flying somewhere consistently enough, such as grandma's house, that it's worth it for them to buy an inexpensive car seat to keep at their house. If neither of those is a possibility, there's always the option of bringing your IMMI GO car seat with you and either checking it or making it your carry-on item (the IMMI GO is not suitable for use as a seat on an airplane but it does comply with carry on rules). 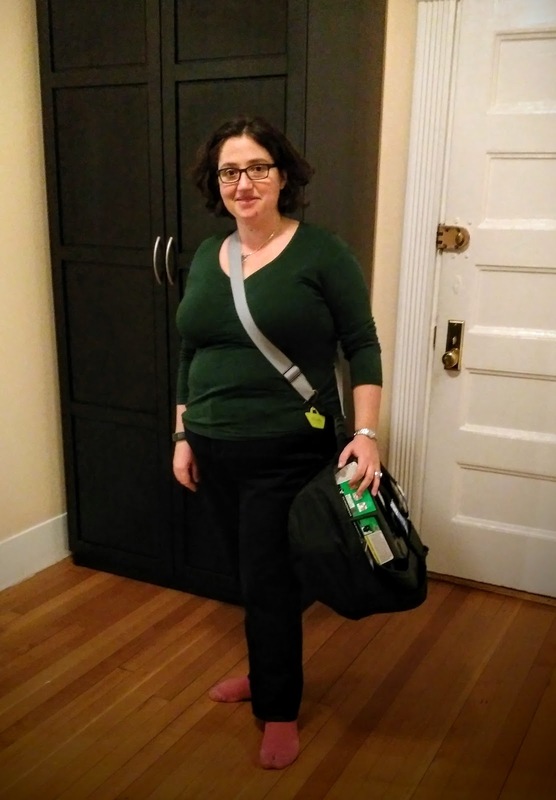 Traveling with kids requires the bringing of so many things, that eliminating a bulky and unwieldy item from your packing list seems like a good all its own. Finally, an additional bonus of flying with the Cares Safety Restraint, other than the obvious, is that the toddler's legs are now too short to kick the seat in front of them. One less behavior challenge in a day already brimming with chaos is a win in my book. Combine this with our advice on preparing your toddler for travel and entertaining them in the flight, and you are ready to go!